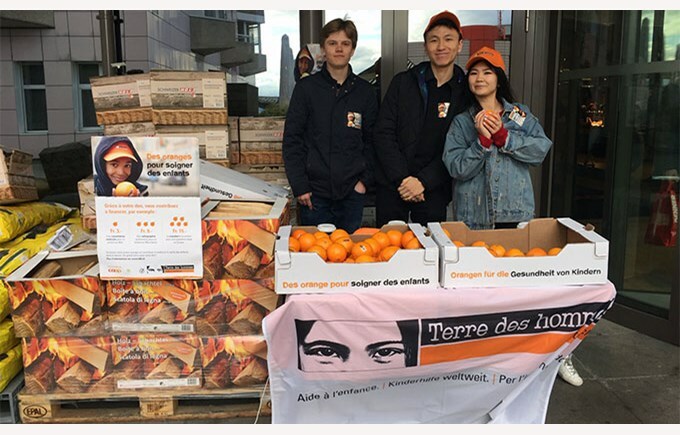 On the eight of March, students from our 13 IB class gave up their time to take part in the annual orange sale for Terre des Hommes, a charitable organization which focuses on helping less fortunate children around the world. 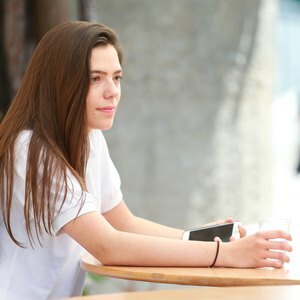 The funds collected through the sale go towards helping young children around the world with cardiovascular diseases by bringing them to Switzerland or Europe to have lifesaving surgical treatment. 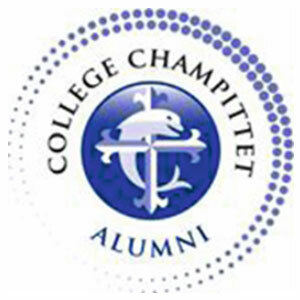 “It was an enjoyable experience. We sold a lot more oranges than expected and it was very nice to see people choosing to donate to the charity. 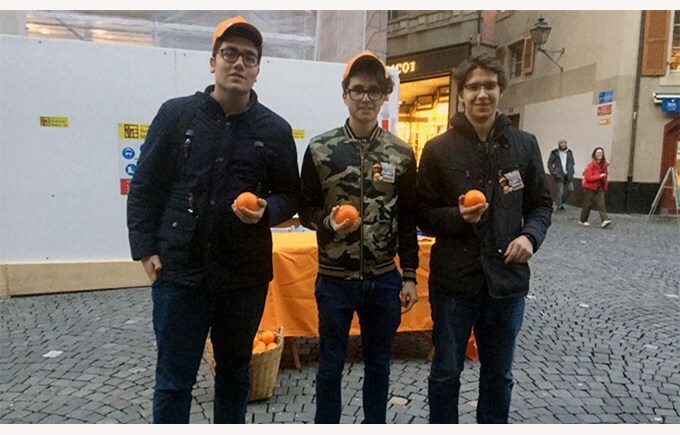 Overall, it was definitely worth our time!”, says Luke, a student who participated in the sale.